I am not a naturally gifted guitarist. The time I spend learning music is usually at a much slower pace than some of my counterparts. My past seven years of solid teaching has illustrated to me that most of my students are not naturally gifted either. I understand the challenges of learning the guitar, and I think any student of mine that is passionate for music will succeed at whatever style he/she wants to play regardless of their personal learning obstacles. The first song I remember hearing is “I Wanna Rock” by Twisted Sister. Since then I haven’t been able to satisfy my insatiable appetite for music. I started piano around age 6, then switched to guitar at 13 and have been playing ever since. After high school I played in local bands: UnderSound, Lotus, I Could Never Hope, and several other sporadic oddities. I studied music at the University of Utah and played in many jazz guitar ensembles there. I studied the guitar with Pat Terry, Geoffrey Miller, and Kevin Johansen while I attended the U. Other private teachers I have had the privilege of studying under are Bob Gains, Russ Hodgson, and Sam Brown. 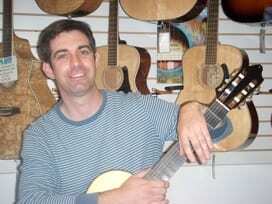 I teach guitar and bass in several styles: rock, finger style, jazz, and classical. 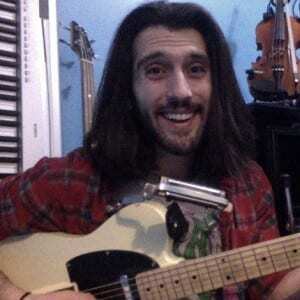 I also teach song writing methodologies for those students interested. I try to focus exactly on what the student wants. I also try to expose the student to different styles of music and to artists they might not be aware of. During the summers I offer students the option of playing in student bands that perform a concert at the end of summer. 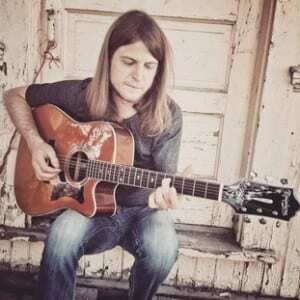 Ryan Mitchell is a passionate musician, singer, songwriter, composer and guitar player that has been providing guitar lessons in Salt Lake, Bountiful, and all over the Salt Lake Valley since 2012. 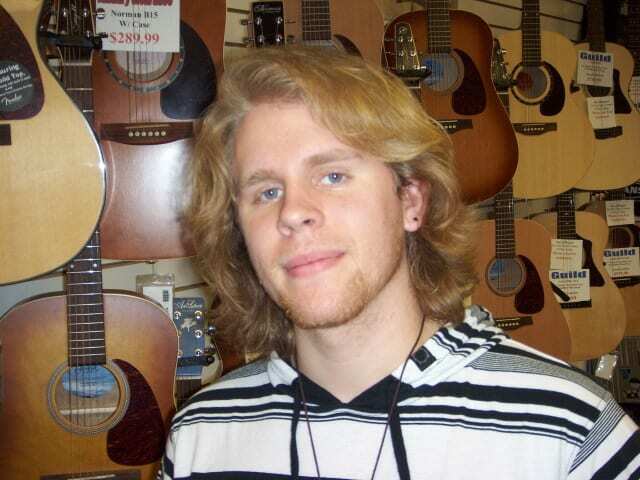 His music pulls influence from a wide variety of genres such as rock, funk, jazz, blues and classical. 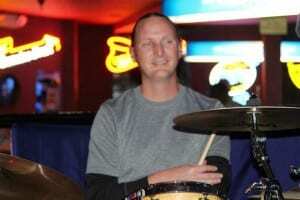 Troy has been a music instructor, performer, composer and engraver for over 23 years. In 1996 he completed a Bachelors of Music in Music Composition and Performance from the University of Utah. Awards for composition include: The Marget Jory Fairbanks award from the American Music Center, 6 time recipient of the ASCAP Plus Award, Composers Guild Contest -first place in two categories. His Music is published by LenMuse Music and Great River Books. As a classical guitarist Troy’s clientele/venue list includes: The Utah Symphony, Mayors’ Rocky Anderson and Peter Coroon, Randal Carlie, The Metropolitan Resturaunt, La Callie Restaurant and Snowbird Lodges. His repertoire includes music from the Renaissance, Baroque, Classical and Modern periods. 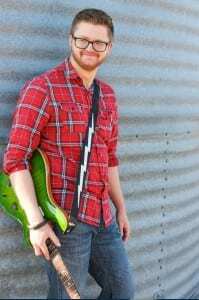 In addition to his work as a composer and guitarist Troy has been a music instructor since 1986, focusing on instruction in classical and jazz guitar and music composition/theory. 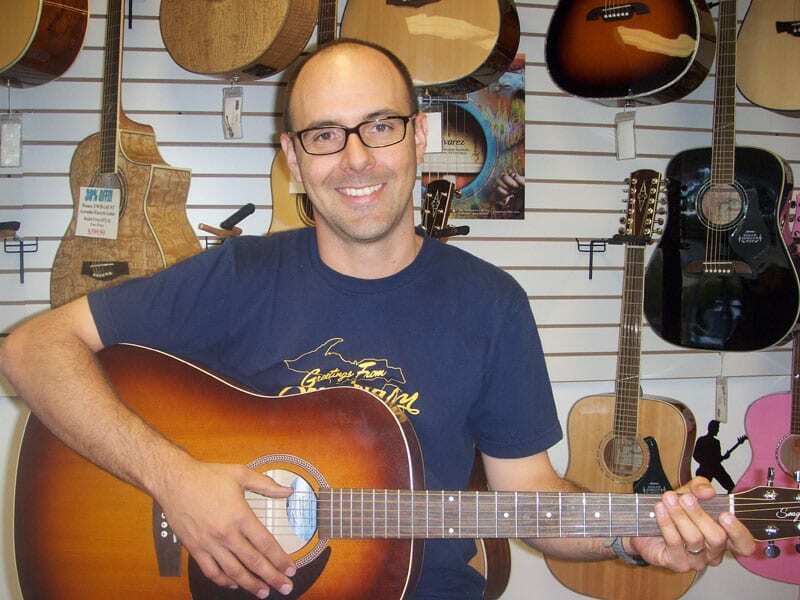 Troy is also a music engraver and Copyist and has provided services for the University of Utah, Ricklen Nobis, Carlton Vickers and other notable music studios and individuals. Educated on scholarship at the Berklee College of Music in Boston, MA. James has played professionally with TV and Broadway stars Rachel York, Lauren Osnes and Victoria Mallory. Pop star Mark Masri, Mary Wilson from The Supremes, Joe Zawinul from Weather Report, Donny Osmond, Michael Mclean, pops concerts with the Utah Symphony, 16 years as a Drummer/Percussionist at Pioneer Theater Company in Salt Lake and many more. My students have won over 40 college scholarships to local and out of state schools. Music Styles: Acoustic, Indie, etc.